Chronic pain is persistent pain for a constant period greater than three months or unresolved pain for greater than 6 months which occurs in 1 in 10 people. Chronic pain significantly impacts peoples quality of life and results in long term disability and inability to work. Chronic pain is highly linked with secondary mental health diagnosis. Did you know that 1.5 billion people in the world suffer from chronic pain? If you are suffering from chronic pain it is vital that you break the trend, the habit of inactivity and fear avoidant behaviours due to pain. After all, no pain no gain which is what our Exercise Physiologists will work with you to overcome. 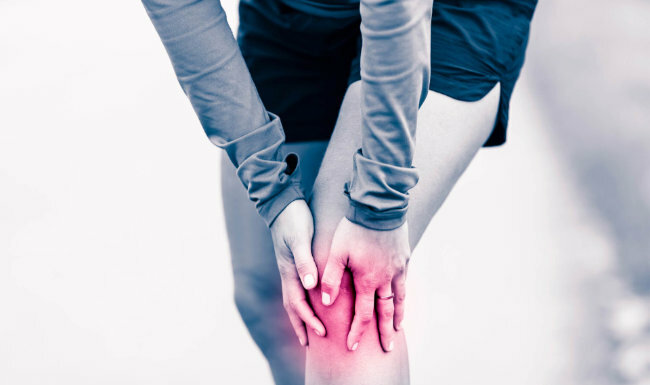 Gradual, supervised and carefully prescribed exercise can result in increased function and reduction in pain which is why regular and consistent Exercise Physiology treatment is key for overcoming chronic pain. Continued exercise is the key for successful prevention of chronic pain and re-occurrence of chronic pain.